How It Works:Like a sweet spring breeze, PURITY Refreshing Blend adds a burst of freshness to any room. With hints of citrus, plus wood and floral notes, PURITY makes a great addition to household cleaning. Or, simply diffuse in any stuffy room to revive and invigorate. ​Like strolling through a fragrant, sun-kissed orchard, Nature’s Sunshine Certified Organic Orange essential oil packs a burst of mouthwatering citrus freshness for any aromatic application. This premium Orange oil can uplift and lighten the mood and makes an excellent base for custom blends. Used topically, orange oil may help tone and brighten the skin. 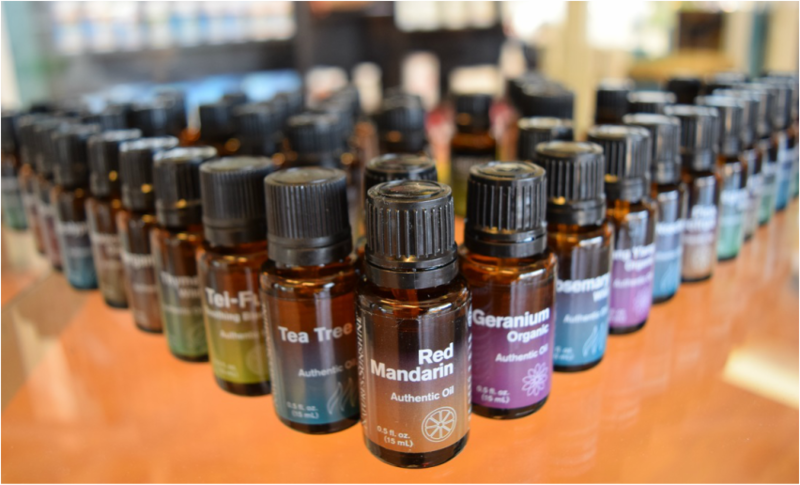 AFTER DISCOVERING THAT MANY SUPPLIERS SELL ESSENTIAL OILS OF MEDIOCRE QUALITY IN ORDER TO SAVE ON PRODUCTION COSTS, NATURE’S SUNSHINE RESOLVE TO USE ONLY PREMIER SOURCES OF GENUINE AND COMPLETE ESSENTIAL OILS.